CEP receives general operating support from foundations ranging in type and asset size, including the William and Flora Hewlett Foundation, the Wallace Foundation, the Duke Endowment, and the Assisi Foundation of Memphis. Several funders, including the Rita Allen Foundation, the S.D. Bechtel, Jr. Foundation, and the Fund for Shared Insight, provide funding for specific research initiatives and CEP’s biennial conference. You can also view funders that provide specific support for the YouthTruth initiative here. 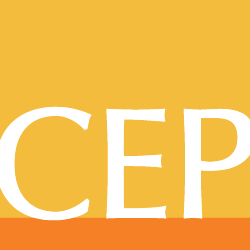 If you are interested in supporting CEP, please contact Ethan McCoy, Senior Writer – Development and Communications, at 617-492-0800 ext. 263.